In this episode Mo and Miles chat with another Spartan Pro on the rise Tyler Veerman! 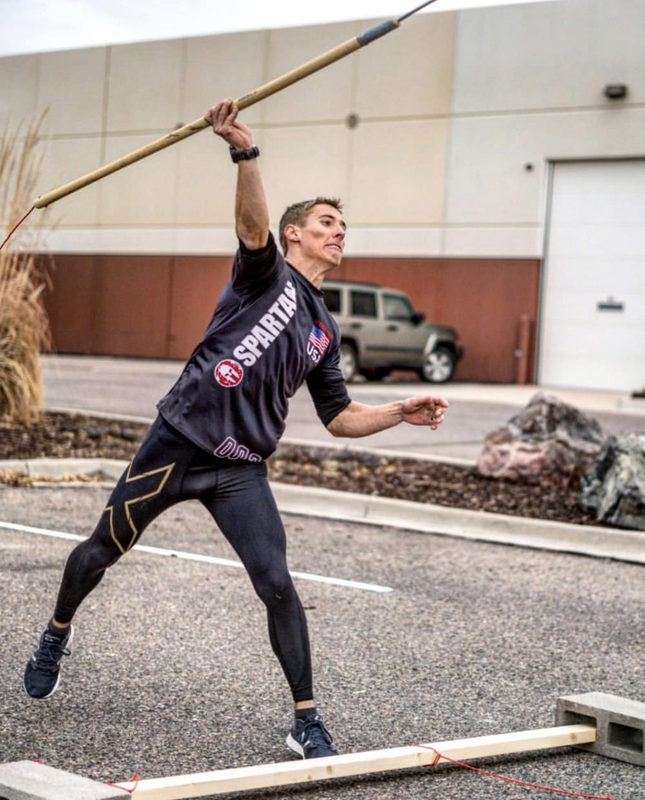 Tyler live in Colorado and is quickly making his was up the ranks in the Spartan Championship series. CLICK HERE to listen or download from iTunes or wherever you get your podcasts!